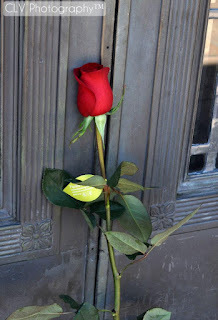 It is with great pleasure to announce, that this year's One Rose for Michael J. Jackson Rose tribute at Forest Lawn for this June 25th has officially begun. This is 6th year we celebrate his creative genius & legacy. Since its inception, this annual rose event has been a monumental endeavor for fans around the world to come together as one and pay our respects to our beloved Man in the Mirror. Each rose represents the heart of a Michael Jackson fan worldwide. Together, these gorgeous, long-stem, freedom roses create a beautiful and amazing Blanket of Love for the world to see just how much Michael continues to be loved....after all, love lives forever. PLEASE NOTE: Like last year the calculated cost per rose includes fees, money conversions(for members purchasing from outside the U.S), trucking costs, taxes and other costs. 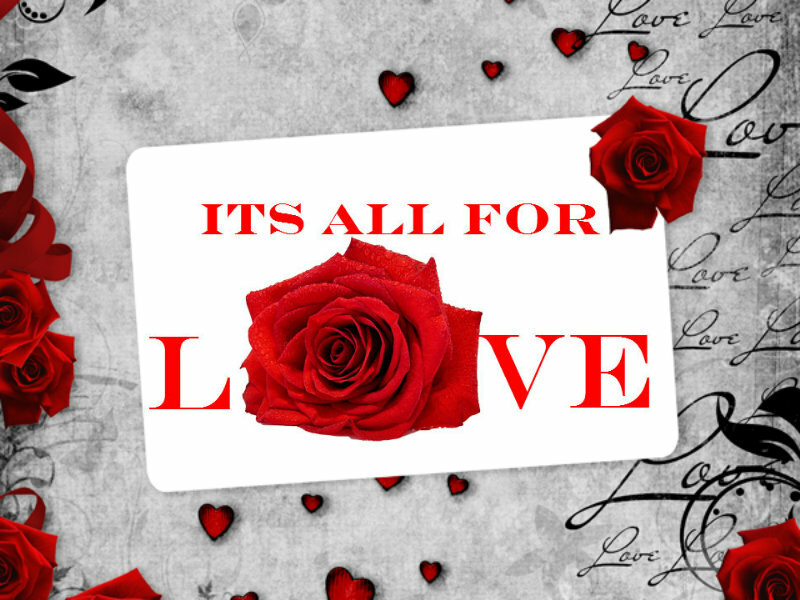 Once the mentioned fees are deducted, any left over balance will go towards the purchase of more roses. This year due to circumstances beyond our control we will be unable to do personalized rose badges and instead will select a rose badge that members can download and personalize on their own. Your messages to Michael, however, will still be published to our memorial blog, so please be sure to send your #MessageToMichael to onerose4mjj@gmail.com. When your message has been published, you will receive an email with a link to your message. In addition to arranging a way to implement the charities OneRose4MJJ supports, we will again pay it forward take a certain number of buckets of roses to Battered Women's shelters, Veteran's Homes, and to the children's resting places at Forest Lawn. It is a tremendously heart-warming experience to continue this tradition with fellow MJ fans from around the world. Due to the continued loved and loyalty of his fans, Michael will again be smiling down on us for continuing his message of love. This is beautiful it bring tears to eyes to see this i will be apart of this this year and every year after that. Miss you MJ you will always be apart of my life. I ordered 6 roses, still waiting for final payment receipt. Thanks. I sent in a payment for 6 roses, still waiting for final receipt and info on badges. Thanks. Is there any info on what the badges are going to look like? Thanks. I have purchased 12 roses on 31st March and the payment was settled through my Paypal account at the same time. I would like to have your confirmation, please check the payment and email to me to verify the payment was received. Thank you so so much! Also Thanks so much for this great project that giving me the chance to honor and show love for my beloved Michael. LOVE YOU ALL and GOD BLESS! 5 roses on 4th April from Laura L. Please email me to verify min payment was received. Thank you very much for giving this opportunity to share our loves. Best Regards. I made my payment in March, but am wondering whether or not my note to Michael was received. I did it as an email. If you could please check and let me know. Thanks. If you still have not received an answer, Robyn Starkand said that this year only comes confirmation from paypal. And thanked for our love and support. I ordered SIX ROSES for Michael on 6/5/15 may he RIP and know that I Miss and LOVE HIM ALWAYS. 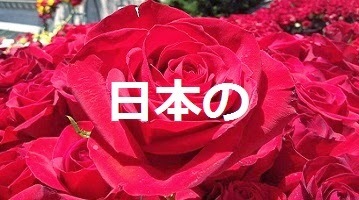 This year I learned about the annual event "one rose for Michael Jackson" and I couldn't stay indifferent. I had a problem with my card but another fan of Michael, girl from another Russian city, helped me. This girl also took part in the event this year.I've listed money on her card then she paid for roses with her paypal account . Thank you for the opportunity to express their love to the great artist and a wonderful person Michael Jackson, and to honor his memory by sending Roses. 1 dozen, with all my heart you are dearly missed by so many, there is never a day that you M are not in my thoughts. (PhoenixFiery7) Love to all fans, continue to lift his legacy high! I ordered my roses the first week and now 2 mos later it fills my heart with joy to see the count at 12,000. Michael will once again see a beautiful blanket of love reaching up to him. God bless you, angel. You are missed more than words can express. I ordered my roses today!! I can't believe it's been almost six years!! Thank you for the opportunity to honor Michael. I live far away and can't see the blanket of love for Michael in person. God Bless You All for keeping this going!! I miss you Michael J. Jackson with all my heart. I hope you can feel all this love!! It's all for you!! 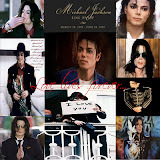 RIP 1958-2009--Never Forgotten, Always in my heart!! The roses were beautiful! I was able to see them with my granddaughter on the 26th as they were wonderfully donated to charity. These are the most beautiful roses. I am always so amazed at the quality. Thanks so much for doing this year after year. I know I appreciate seeing them, and all the lovely tributes.